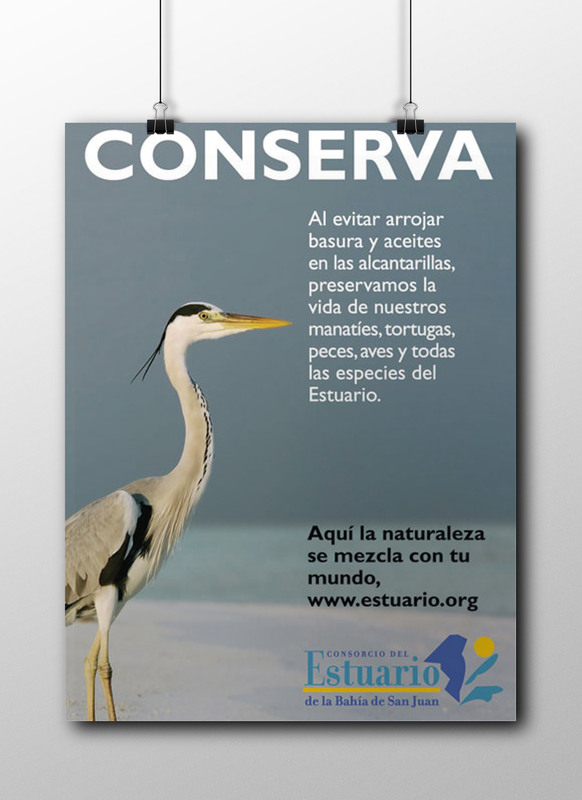 The Estuario de la Bahía de San Juan Program was in need of a logo redesign but did not want to loose the recall their original logo had already established. The re-vamping was a complicated process. The institution had been around for some time but had not been able to gain public recognition. When its Executve Director approached Maremar for the job there were many details to take into account… they didn’t want to go far from the original, the colors were set in stone, there was a new name change in the Program that made it even longer than before. 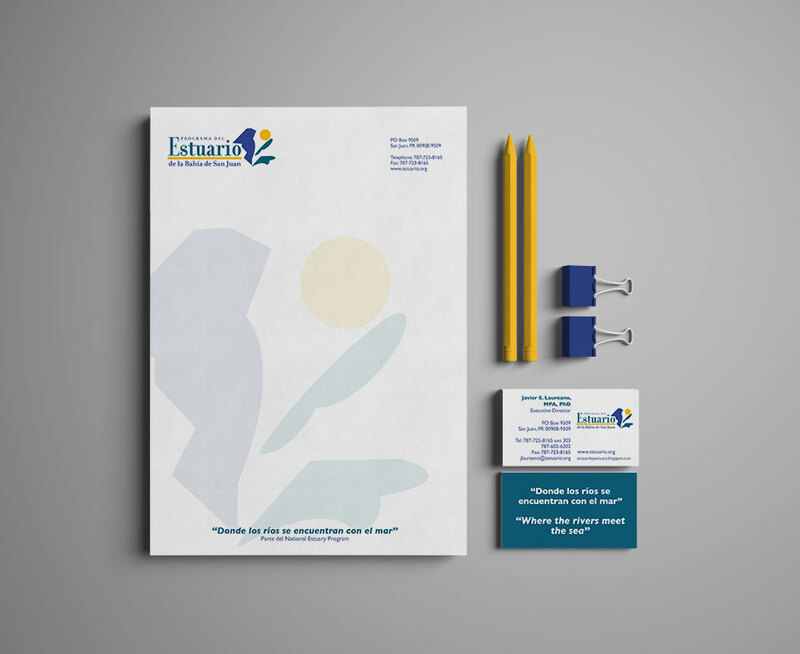 After carefully analyzing all the factors involved, we decided to stress the most descriptive part of the name and downplay the rest so that there could be a striking element that would capture the viewers attention. 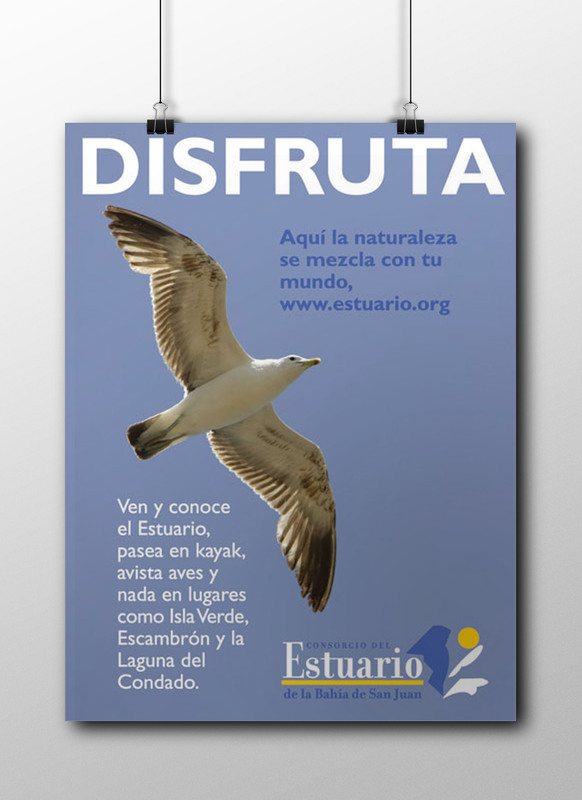 After the logo change and several public service campaigns, people are starting to understand what the Estuario is… and everybody is happy.